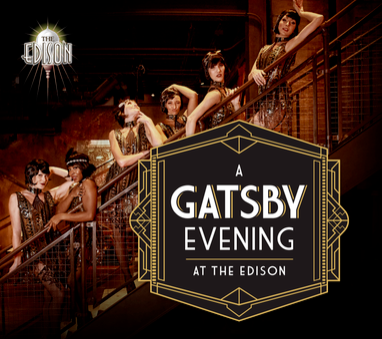 Gents, pull out your suspenders and bowties, ladies, grab those flapper dresses and kitten heels and head on over to The Edison for a Gatsby inspired event. 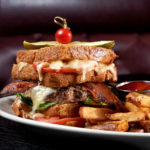 The restaurant is celebrating the wonderful music and spirt of the 1920’s jazz era and guests are invited to join in the fun. 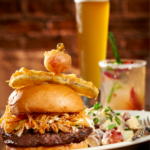 Indulge your senses during A Gatsby Evening at The Edison at Disney Springs on Sunday, September 2nd. Doors will open at 7:30 pm. Guests will enjoy live entertainment, dancing, music, and of course delightful delicacies and libations during this fabulous event. Tickets are $75 per person plus tax and gratuity and can be purchased through the Patina Group website. 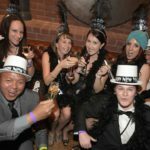 Guests are encouraged to dress in their best flapper attire and jazzed up 1920s style suits to dance the night away. Those in attendance will revel in the VIP treatment as they set foot on the red carpet and enter the opulent party setting. 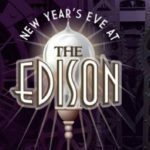 The Edison’s beverage partners will also provide samples throughout the evening along with tasty passed hors d’oeuvres and with The Edison’s full food & beverage menu for purchase.